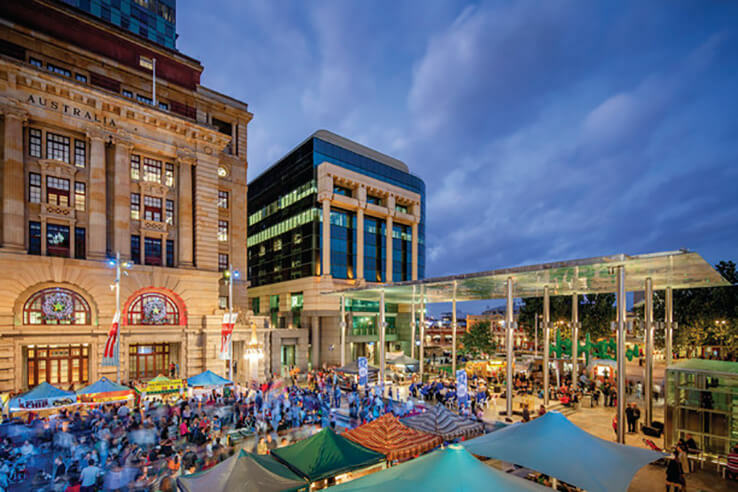 Want some things to do in Perth when you first arrive? Check out this collection of attractions. In no time you'll feel right at home and ready to kick your holiday into high gear. There's one place in Perth that everybody wants to go. Doesn't matter if you're a family, a honeymooning couple or a salt-bitten surfer, Rottnest Island is loved by all. Just a short ferry ride from the port city of Fremantle, this island paradise has epic snorkelling, great beaches and excellent hiking trails. But the real drawcard is a chance to snap a selfie with a quokka, Australia's cutest hopping marsupial. In Perth you can experience a progressive dinner like no other you've had before. You'll climb aboard a rickshaw and be pedalled around some of the best restaurants in the city. Every course is eaten somewhere deliciously different. 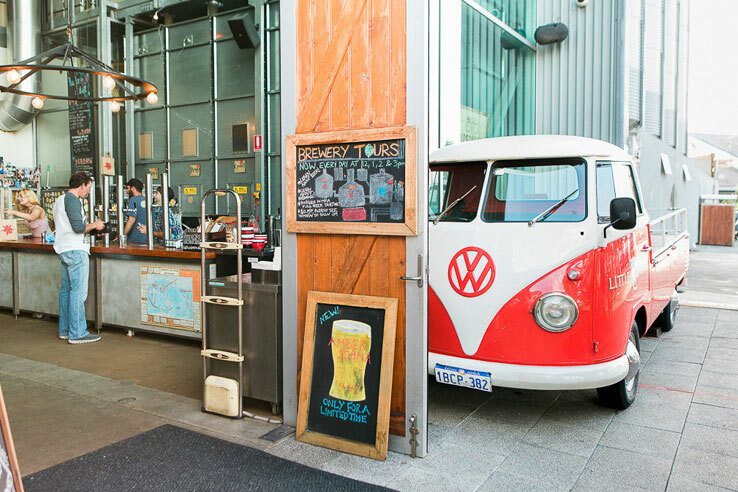 When it comes to cool things to do in Perth, reviewers consistently give Perth rickshaw restaurant tours five stars. Perth weather can be thirsty work, so head to Fremantle's Little Creatures Brewery to sample craft beer in the Great Hall, which is right in the middle of all the brewing action. You can have a pizza with your pale ale and the beer is served straight from the tank - doesn't get any fresher than that! Pack your beach umbrella, sunnies and togs, then head to the beach. Perth's famous Cottlesloe Beach or 'Cott', as it's known to locals, has crystal clear waters and white sand that will make you feel like you're swimming in a postcard. If you're there for the day, finish up with a picnic dinner - the beach is perfectly positioned for the Indian Ocean sunset. Just 45 minutes south of Perth, in the spectacular playground of Shoalwater Islands Marine Park, is Rockingham Wild Encounters. Be sure to try their Swim with Wild Dolphins tour - the owners have built up over 23 years of friendship and trust with the local bottlenose dolphins. You're sure to meet some cheeky cetaceans and the crew will make sure you have a fun day out. Go beyond the city limits to see some authentic Western Australian countryside scenery. 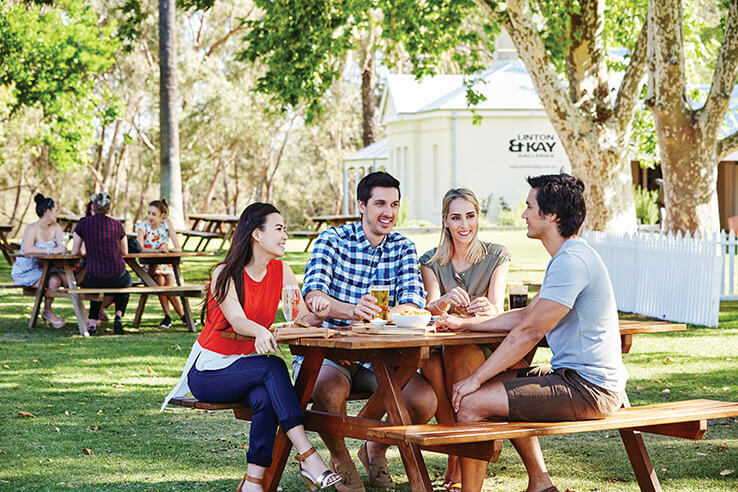 In Swan Valley, about 25 minutes from the city, you'll discover wine trails, wildlife experiences and historic places. It's a great place to hire a bike - there are four cycling routes that lead to fresh produce stalls, pretty picnic spots, galleries, wineries, micro-breweries and restaurants.